With connectivity issues clouding the launch of the PS4 exclusive racer DRIVECLUB, drivers have been waiting eagerly for Sony and Evolution Studios to deploy a fix. The good news is that patch (v 1.03) is being rolled out today implementing a number of fixes, including steps to reduce server load so that users can get online. What he doesn't say is whether it will immediately fix the issue. 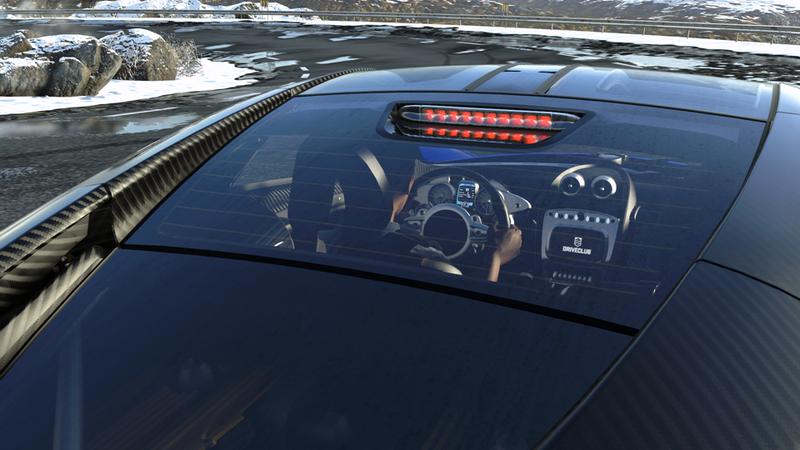 #DRIVECLUB game update 1.03 is live. “Implements several game-side fixes to reduce server load” This will help us resolve the online issues.